Aroma is fresh, bright and has a crisp lemon-like aroma. Taste is fresh, clean and lemony. Cleans the palate! 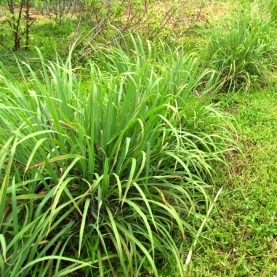 This beautiful Lemongrass hydrosol comes from our wonderful Hawaiian distiller that we import our magical Hawaiian Vetiver Hydrosol from.